This is open to all those under 16 and is designed to encourage children to start sailing within a sound framework of safety and good tuition. 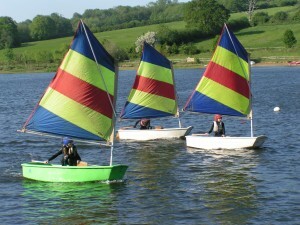 From the age of 6 we can introduce children to the fun of sailing. Our instructors use simple RYA approved techniques, making learning easy. Great emphasis is placed on safety and the well being of the student. Many juniors return year after year. Recommended for children between 6 and 10, it covers the basic elements of sailing while having lots of fun learning about boats. 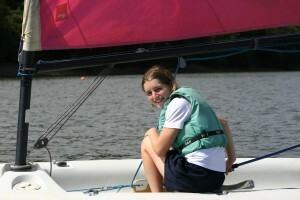 Each student sails his or her own boat and no previous experience is needed. The course runs for five mornings or five afternoons. 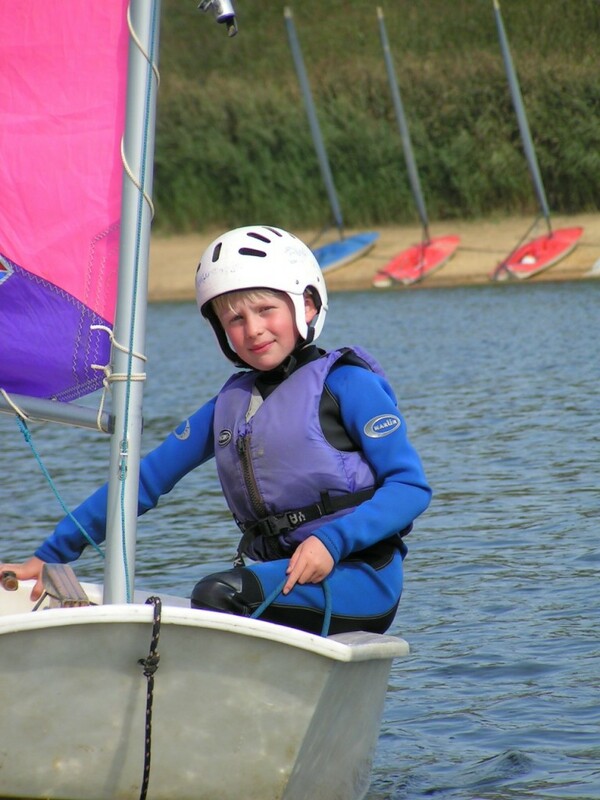 For youngsters who have already completed an Optimist taster and wish to work towards a Stage 1 in an Optimist. 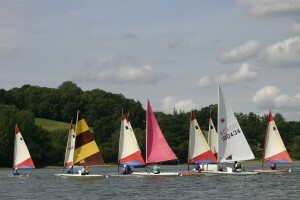 This three day course is identical to the Stage 1 Pico but uses Optimist dinghies. 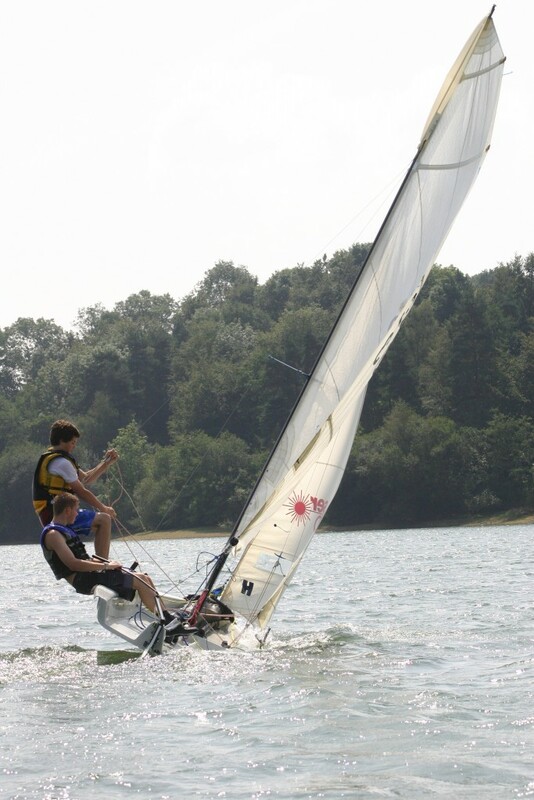 A fun way to start sailing, using the Pico single-handed dinghy. 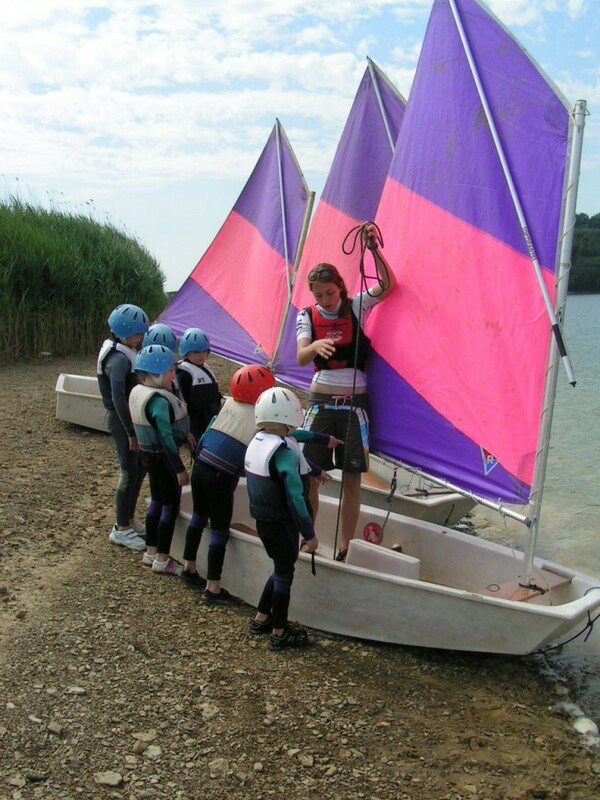 This three day course will teach youngsters how to rig, launch, turn the boat, sail around a short course and recover from a capsize. For those who have already completed a Stage 1 course. This three day course is conducted in Picos (or optimists for children 10 years or under) and develops the skills already introduced in Stage 1. For those who have already completed a Stage 2 Course. This five day course develops the skills introduced in earlier courses. 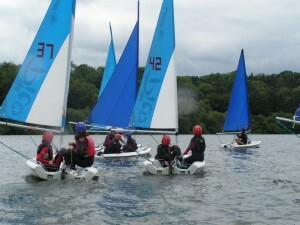 Students will follow the syllabus in the RYA Youth Sailing Scheme. This five day course covers helming, crewing skills, roll tacking gybing, sailing a course efficiently and spinnaker work. 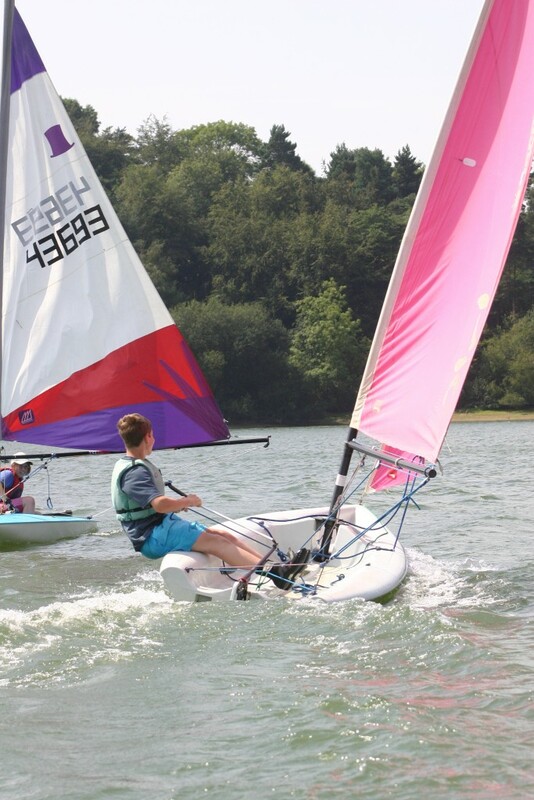 On completion of Stage 4, the RYA Youth Sailing Scheme provides a natural entry point for the advanced courses in the National Sailing Scheme. 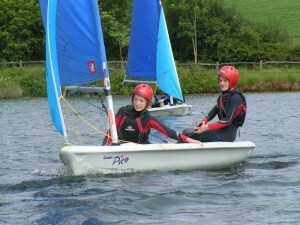 Brilliant sailing courses, the children had the best week. Money well spent! Fantastic introduction to sailing. The kids really loved the fun-based approach and are hooked! The centre couldn’t have been more welcoming and helpful. Thoroughly recommended.